The Chapel Hill High Tigers (13-4) defeated Carrboro High School’s women’s volleyball team (9-9) on Monday night in straight sets. The season will not end with the final seconds of Saturday’s 12:30 p.m. home game against Virginia Tech, nor does it start with this test against the Hokies. North Carolina’s new high-octane, fast-moving offense may be unsettling to some fans, but it is producing results. 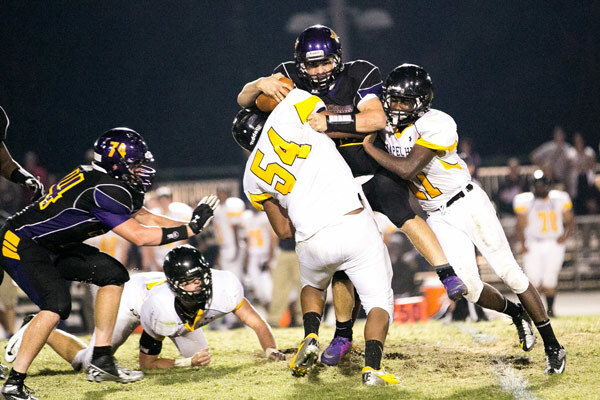 The Carrboro High School football team annihilated the Chapel Hill Tigers. No one can be sure exactly what happened on Saturday for the North Carolina football team in a 39-34 loss at Louisville. The Carrboro High School women’s volleyball team swept conference opponents North Carolina School of Science and Math and Northwood High School earlier this week. 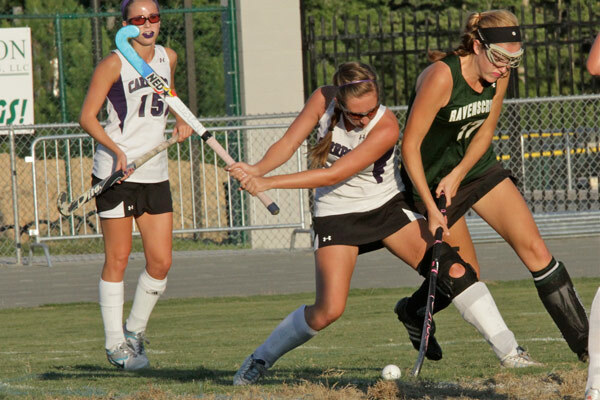 The Carrboro High School field hockey team dropped its home opener against powerhouse Ravenscroft Tuesday, 3-0. Carolina must go on the road for the second straight week on Saturday, playing at Louisville in a 3:30 p.m. kickoff. 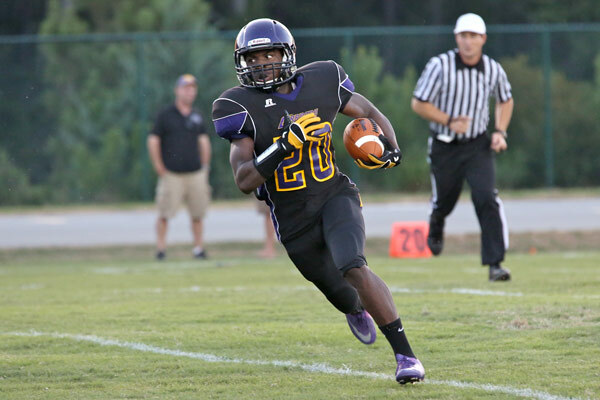 Carrborro extended its record to 3-0 with a 27-19 victory against Orange High School last Friday. Carolina opened a new era in football with a superb effort in both the execution of its schemes and the passion with which it played the game. 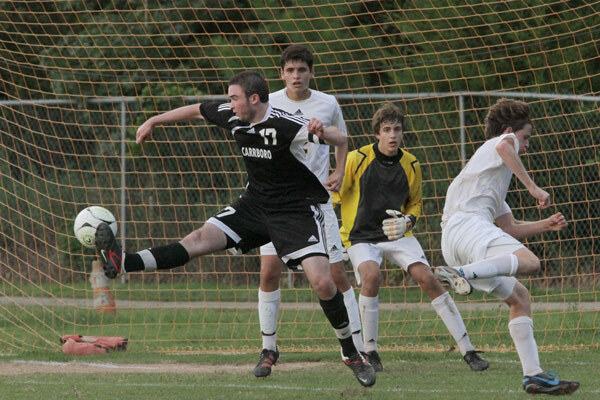 The Carrboro High School men’s soccer team logged its first win of the season. The time is here for the debut of the Larry Fedora era in Carolina football. Junior defensive back Jabari Price has shown he can be the kind of cornerback Carolina’s new coaching staff seeks. Senior linebacker Kevin Reddick pulled junior safety Tre Boston aside this spring and told him greatness required more than Boston was giving. There is no way to listen to Carolina football players talking about the start of practice and a new season and not believe their enthusiasm.